Ajay Jadeja’s tryst with cricket. Tracing back Ajay Jadeja’s cricket journey. With fluent batting, outstanding fielding, charming demeanor and a never failing smile, Ajay Jadeja did not just win runs within cricket fields, he won hearts across the nation. Furthermore, to add to his contribution to cricket, Jadeja also served as the vice captain of the team and even captained his clan for 13 ODIs and managed to win 8. Arguably referred as one of the best ODI players, Jadeja has seen his share of strain in the game in the longer format of the game. Jadeja’s fluent batting ensured that he bagged a total of 6 centuries and 5,359 runs in 196 ODIs. His test career however was limited to 15 matches and 576 runs with a modest average of 26.18.He has therefore often been type casted. However instances like 131 runs in the Irani cup,256 against services, 228 against Punjab and the like has more than compensated for any reservations against him. Ajay Jadeja’s tryst with cricket unfolded new dimensions post the infamous match-fixing fiasco when he returned as a coach and consequently a permanent commentator. His was surely an undulating path with derring-dos and splendor along side black marks and charge sheets. Nevertheless his genius as a cricketer and an all-rounder has forever been his saving grace. His undeniable aptitude for the game ensures his living popularity which is why for cricket aficionados use his name brand as a recurrent example! 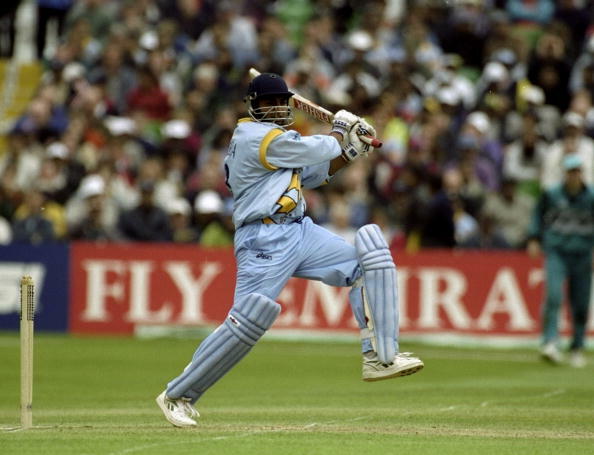 To know more about Ajay Jadeja, make sure you check https://www.xpert.tv/profile/ajay-jadeja , for if you are a cricket enthusiast, you can directly ask him anything on Xpert. Xpert is designed to help turn our idols into our teachers. It provides us with a platform to learn from and about our inspirations by directly asking them questions. It is the largest Q&A platform having a knowledge database of all that our idols have spoken about .Xpert perhaps is the best way to let yourself learn from the expert itself.